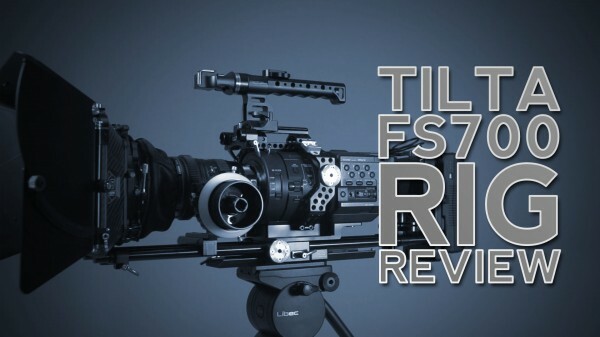 In this video, we review the new rig from Tilta for the Sony NEX-FS700 including the cage, matte box, follow focus and battery plate. Do they have a rig for FS-100s or would certain components of this work on the FS-100? I would like to know more details about the battery plate you are using. Specifically what kind it is and what cable you are using to power the fs700. I have had a hard time finding one on the internet probably due to my limited knowledge of battery plates.